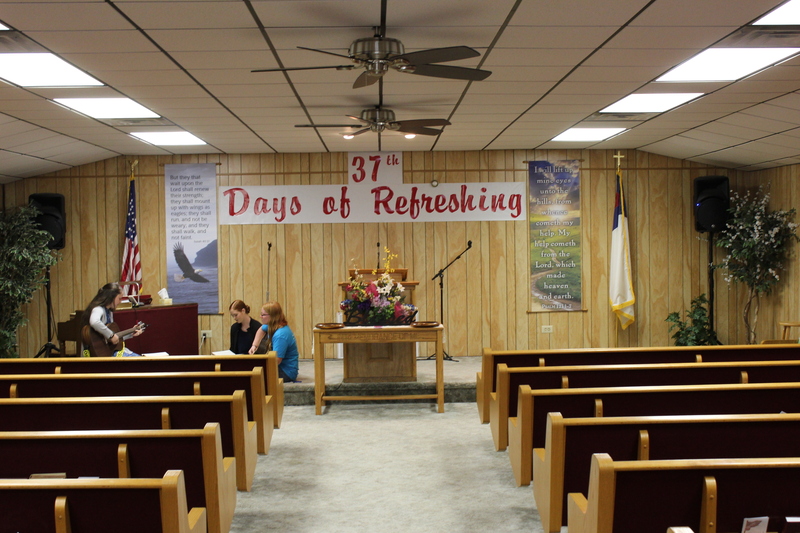 Victory Baptist Church is a friendly country church with loving people. 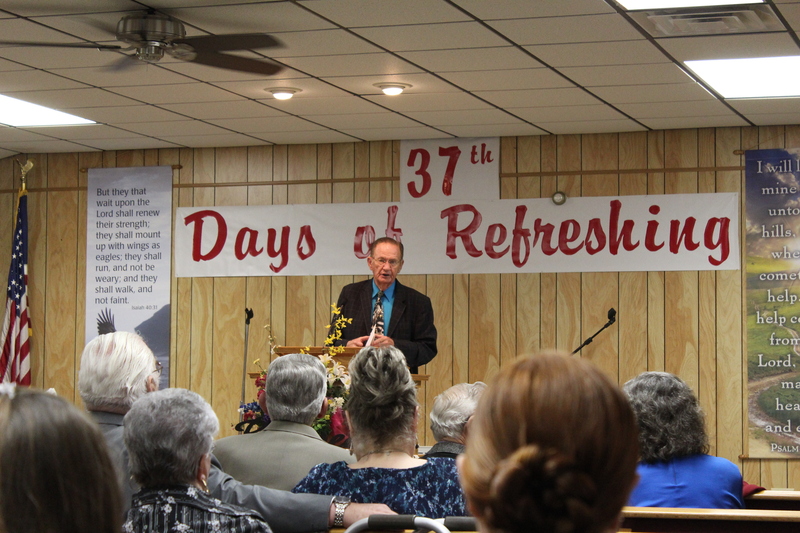 When Pastor Borho came to Victory Baptist Church they were without a Pastor. 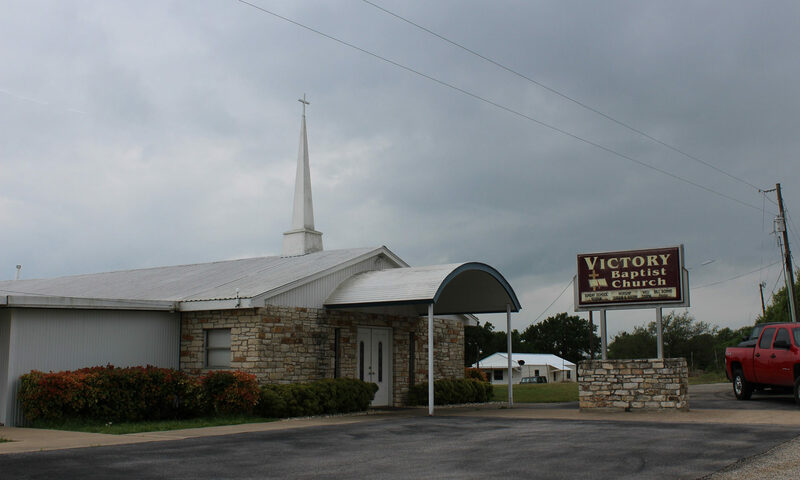 Pastor Billy Borho will have served as Pastor at Victory Baptist Church in Salado for 40 years on November 6, 2019!